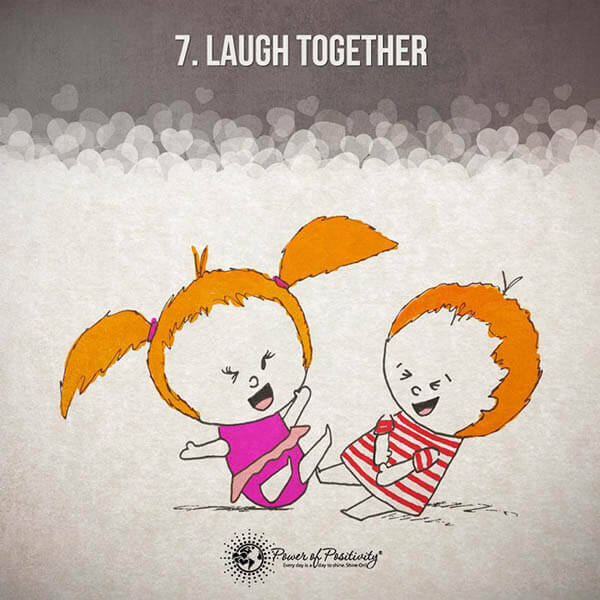 What is better than a happy relationship? 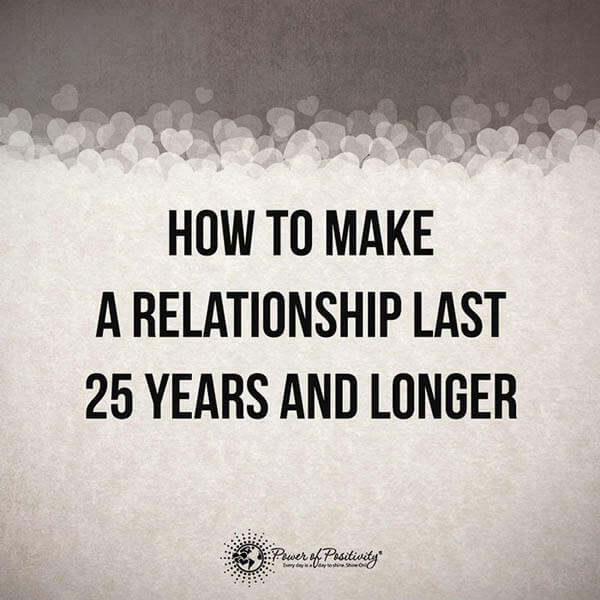 A stable and happy relationship! 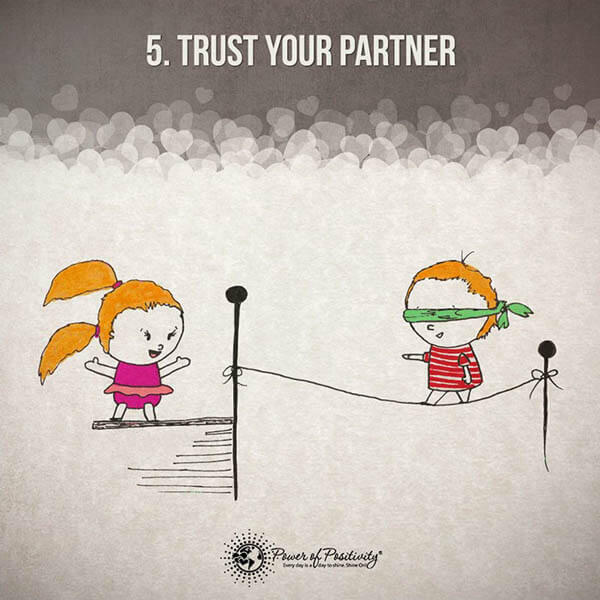 However, having a stable and happy relationship isn’t always easy, especially in these days. 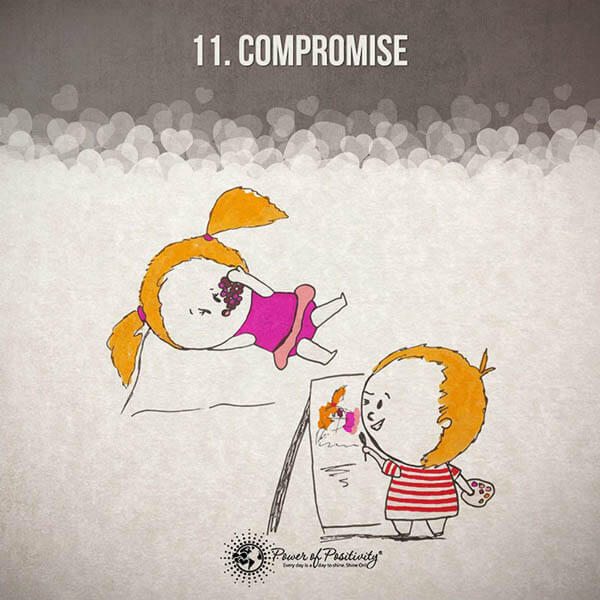 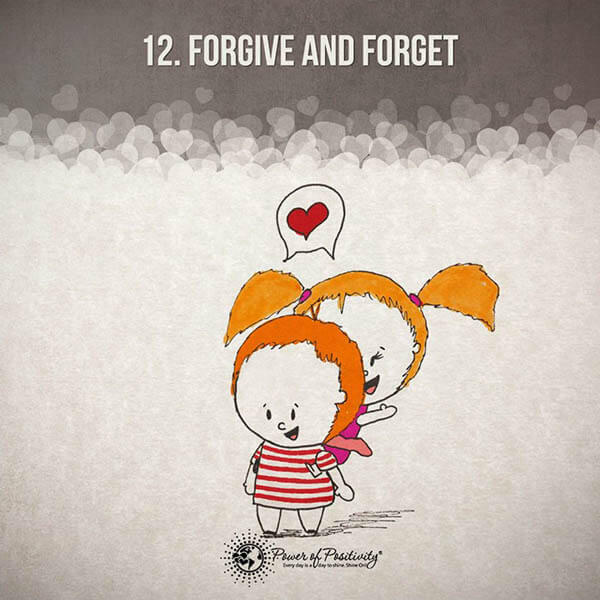 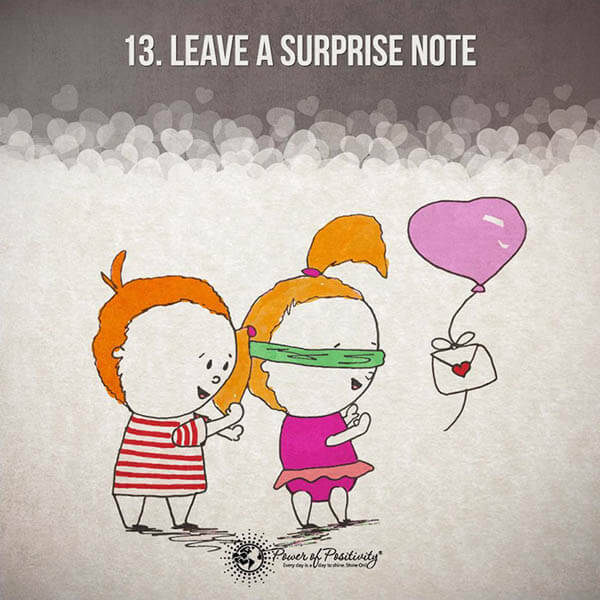 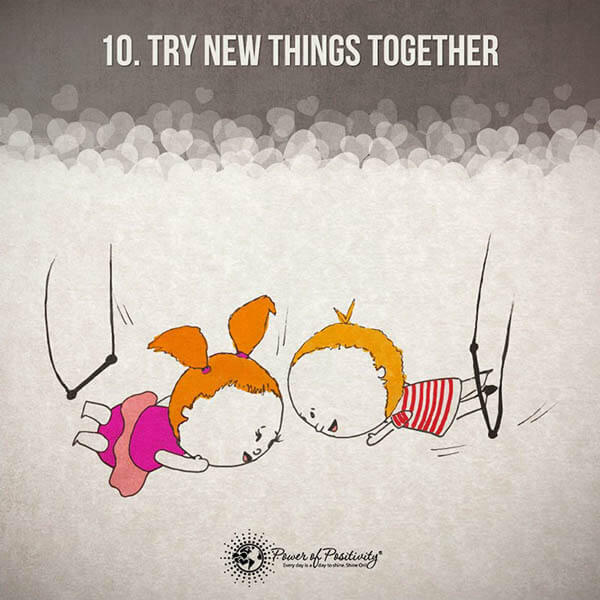 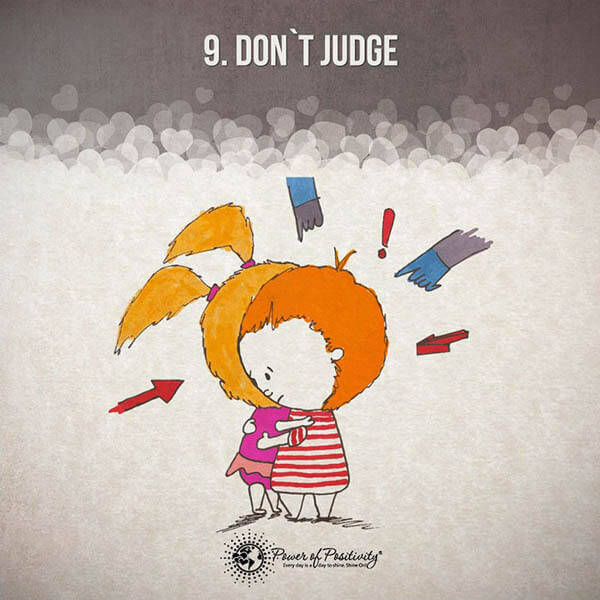 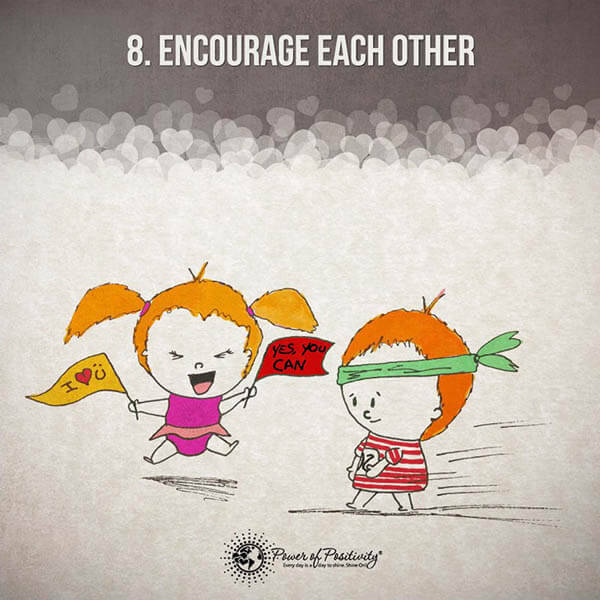 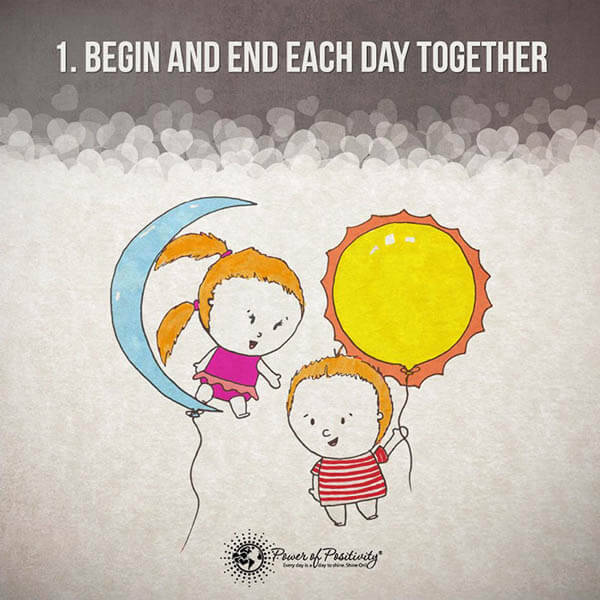 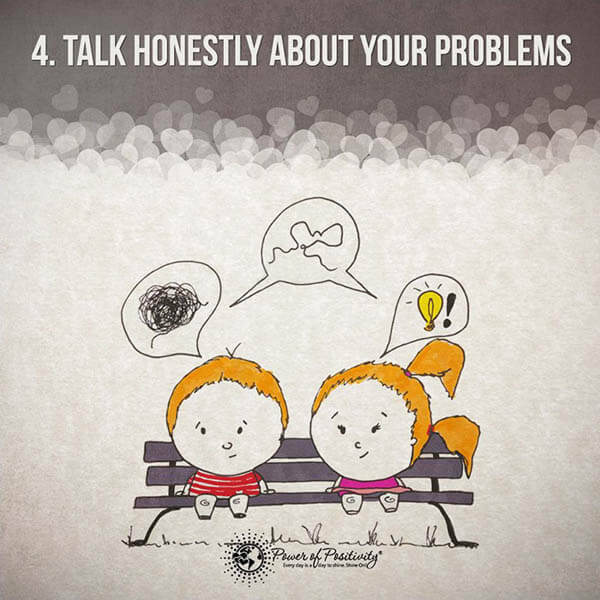 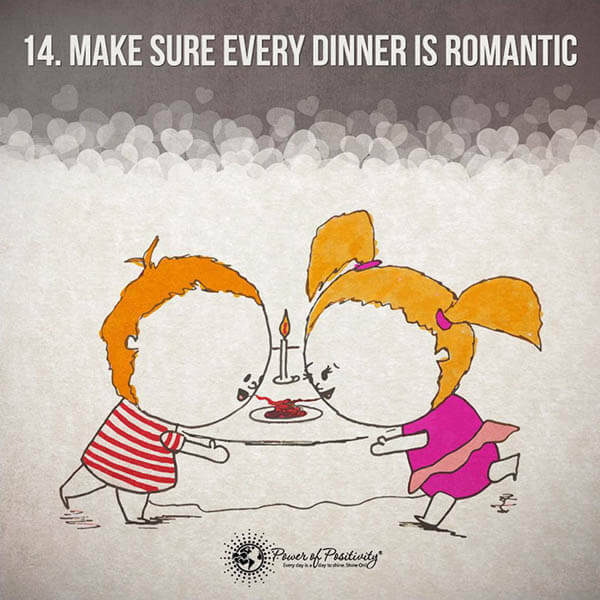 The website Power of Positivity designed a series of wonderful illustrations which remind you of the things that are easy to forget but important in your relationship. 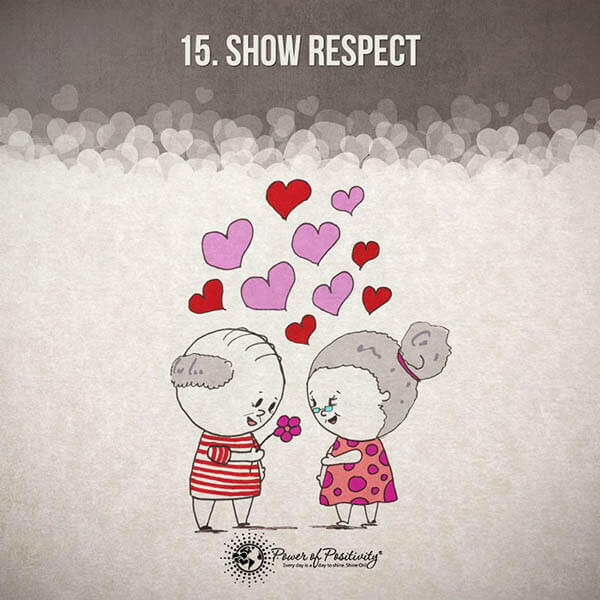 These 15 rules seem simple but they are often overlooked, especially when you’ve been together for a long time. 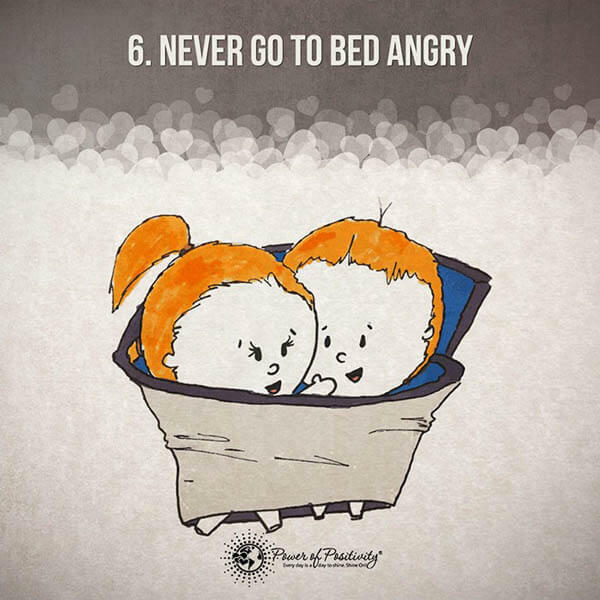 Of course, these rules might not all work for you. 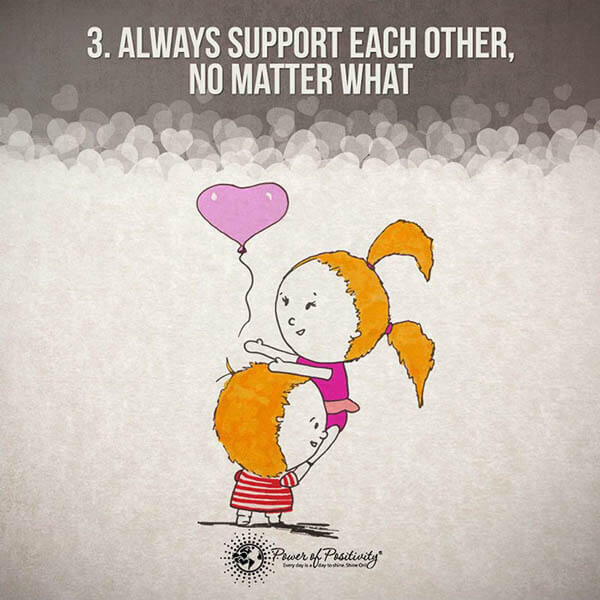 Just follow those fit better for your situation. 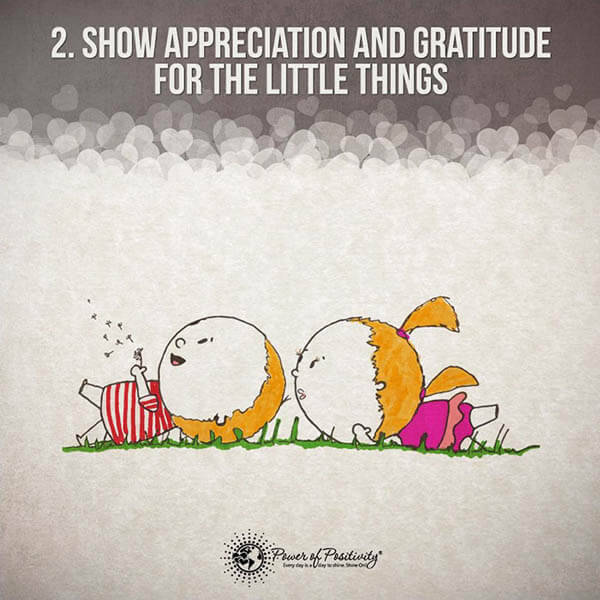 Show your appreciation, gratitude and support to your partner, you’re sure to have a happier life together.